Buying coffee beans and not storing them properly can become havoc sometimes. Coffee beans need to be stored properly and if they are not done properly then well, the beans can be staled and consequently can ruin the taste of your java for the rest of the cups that you’d brew out of those coffee beans. In the following article, we will discuss … [Read more...] about How To Store Coffee Beans? How To Clean And Descale A Keurig 2.0? Keurig’s company offers some of the best coffee makers which are reliable, smooth and slim, and comes with variant features. First questions first, when was the last time when you actually checked and cleaned your Keurig coffee maker? 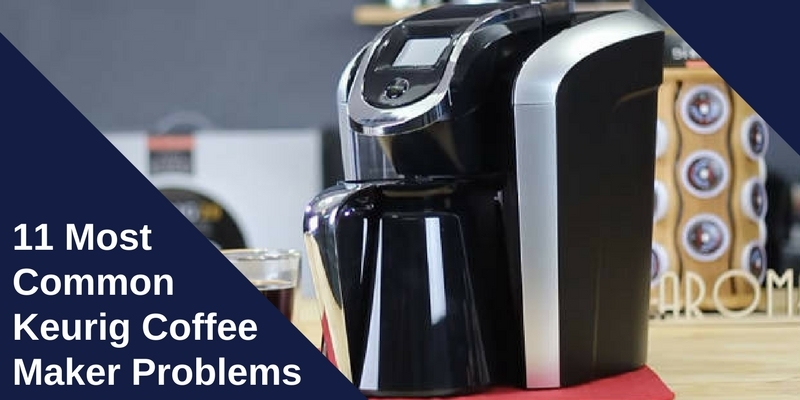 If you never did since the date you bought it, then probably you should check it now because perhaps you … [Read more...] about How To Clean And Descale A Keurig 2.0?